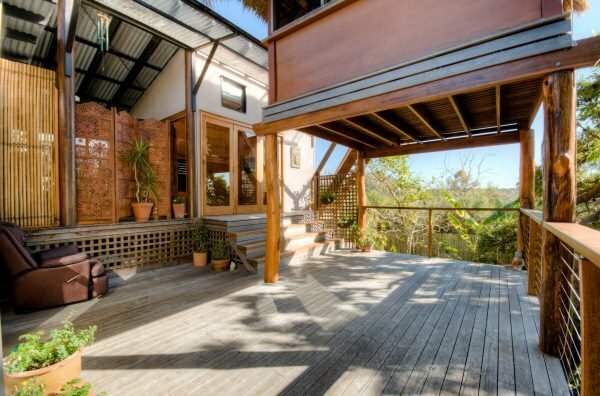 Best Airbnb Australia properties to stay in that are hidden gems. Fancy a getaway? 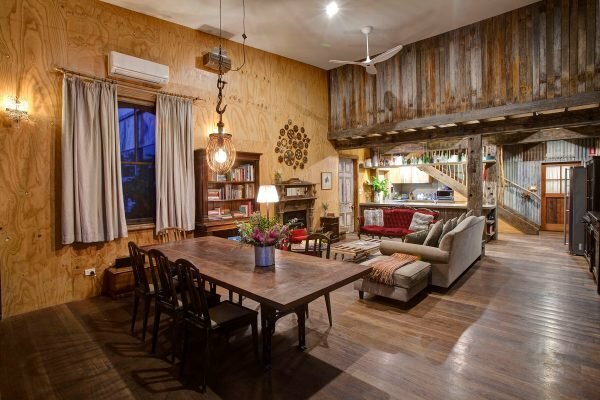 Here are 19 of the coolest Airbnb properties in Australia. 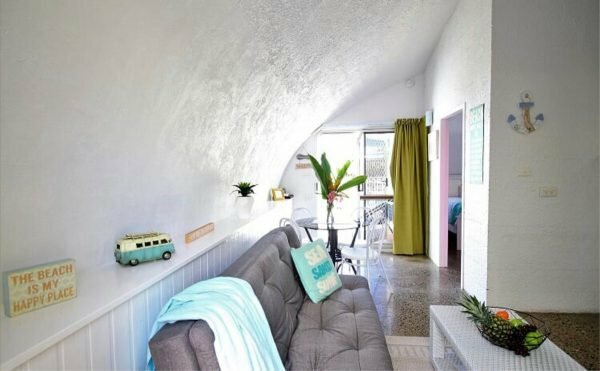 When you’re looking for a really great Airbnb, it’s easy to think they might not actually exist out of your Instagram timeline. 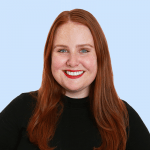 You know, the Airbnb Australia properties you’ve seen tagged on social media but can never find yourself. The eco resorts and tree top cubby houses. Converted shipping containers and chic townhouses with the kind of styling you’d do if you could afford to buy your own house. 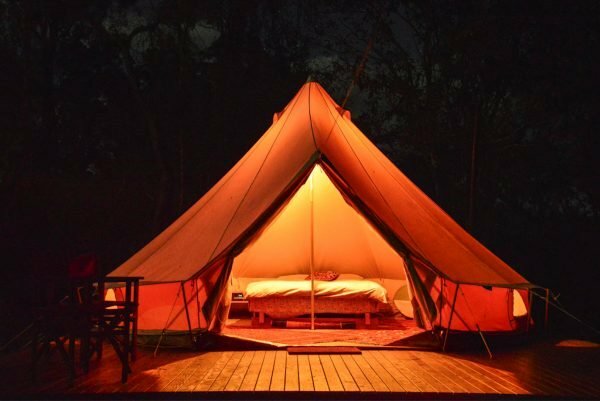 Quirky glamping tents and restored house boats with outdoor baths and cosy fireplaces. Well, good news. 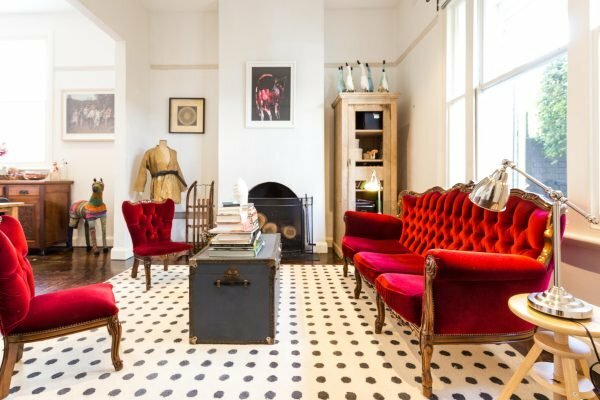 These magical Airbnb listings do exist, you just need someone in the know to help you find them. 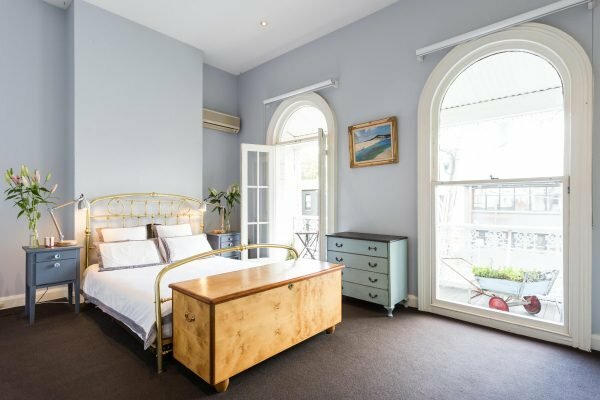 That’s why we asked Airbnb to dig us up hidden gems and cool places to stay in New South Wales, Victoria, Queensland, Northern Territory, ACT, Western Australia, South Australia and Tasmania. 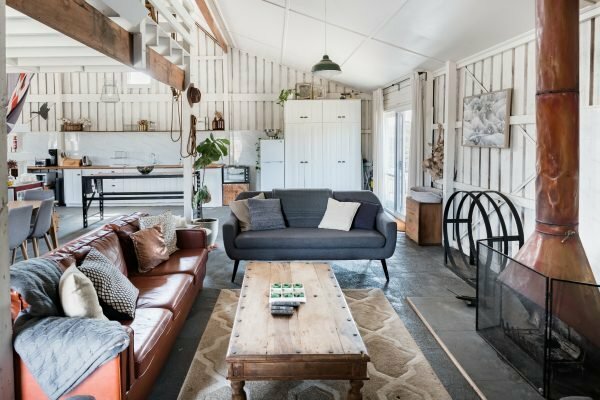 From unique homes and eco-friendly lodges to luxe villas and bargain accommodation, here are 19 really cool Airbnb Australia properties to book immediately. 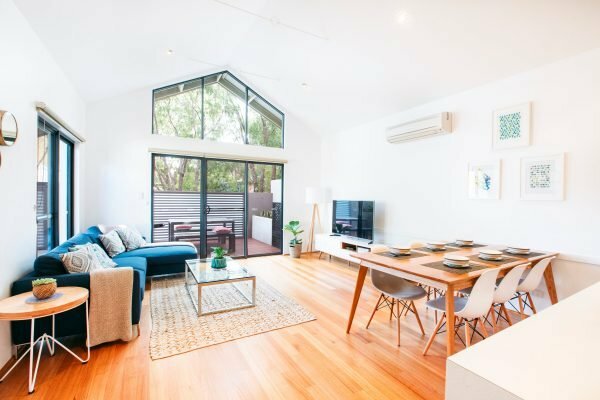 Best Airbnb properties in Australia. 1. 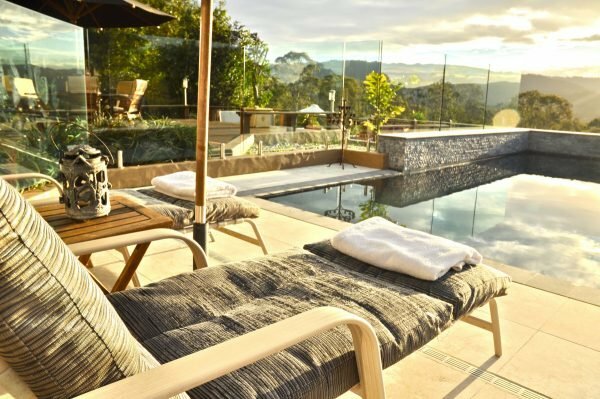 Warramba Luxury Australian Farm Retreat in Glen Alice, NSW. 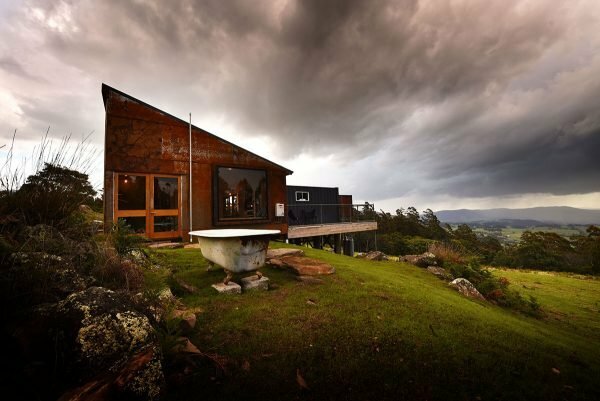 Three bedroom, one bath homestead for up to six guests in the Greater Blue Mountains. 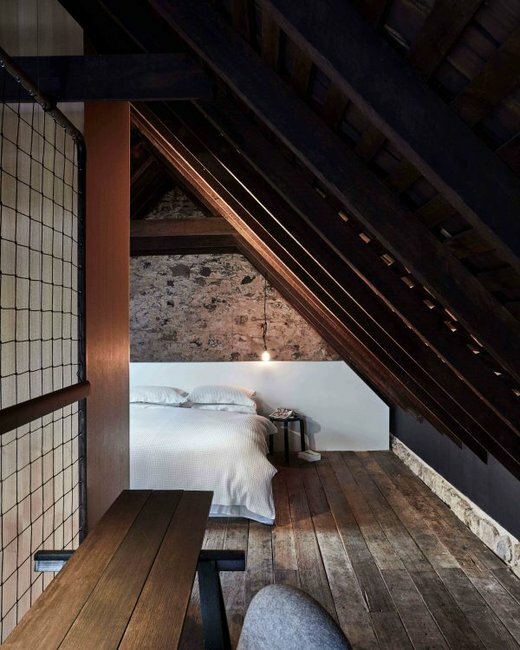 In three words: Rustic, luxe and cosy. 2. 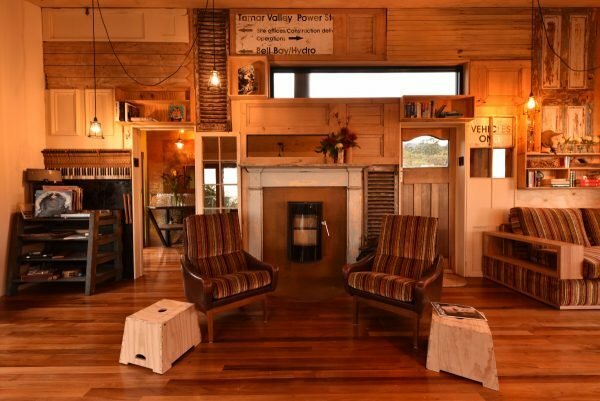 Luxury Camping Pinnacle Eco Retreat in Pumpenbil, NSW. One bedroom, one bath luxury campsite for up to four guests tucked away in nature. In three words: How&apos;s the serenity? 3. The Shed @ Broger&apos;s End in Upper Kangaroo River, NSW. Three bedroom, two-and-a-half bath converted machinery shed for up to seven guests on a 160-acre working farm. In three words: Vintage, lush and eco-friendly. 4. 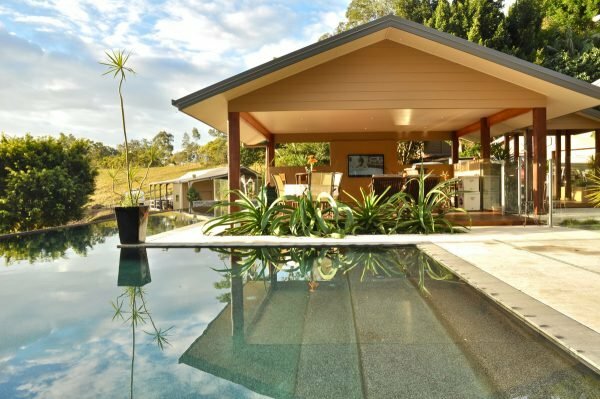 Luxury Gold Coast Hinterland Villa in Mount Nathan, QLD. One bedroom, one-and-a-half bath mountain villa with a hot tub, fireplace and pool for up to 10 guests. In three words: Girls weekend, anyone? 5. 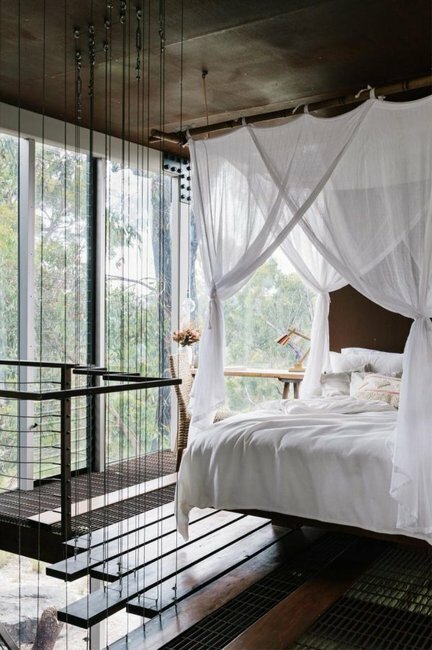 Noosa Tree Top Eco Retreat in Sunrise Beach, QLD. 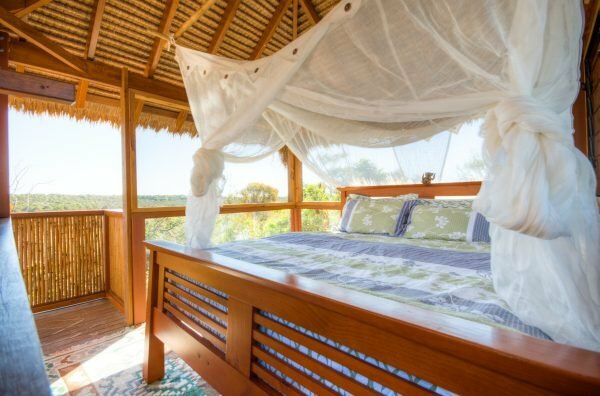 One bedroom, one bath Balinese tree top bungalow, complete with yoga studio and outdoor bath, for two guests near Noosa. In three words: Peaceful, open and romantic. 6. Igloo by the Sea #6 in Trinity Beach, QLD. 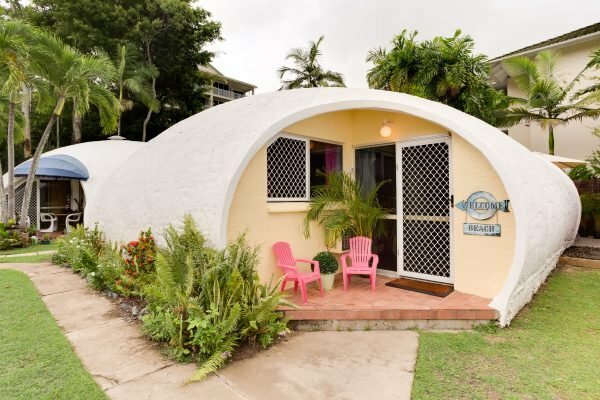 Two bedroom, one bath literal Igloo for up to four guests just metres from the beach. In three words: Completely chilled out. 7. 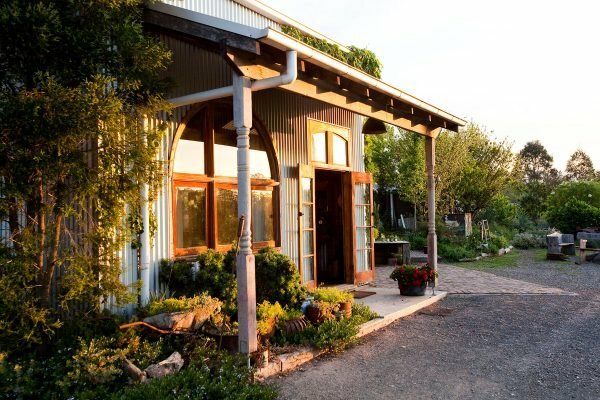 The Barn Heathcote in Heathcote, VIC. 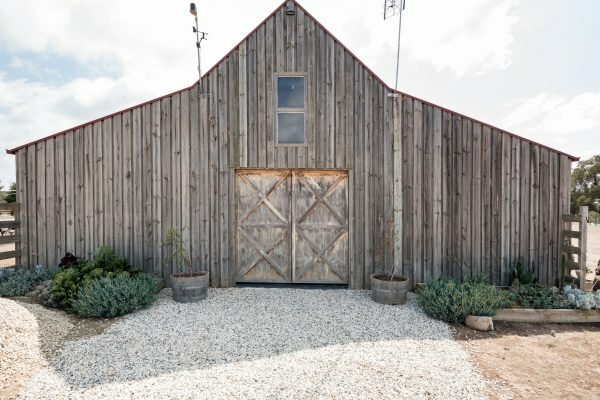 Two bedroom, one-and-a-half bath leafy, industrial, American-style barn for up to four guests. 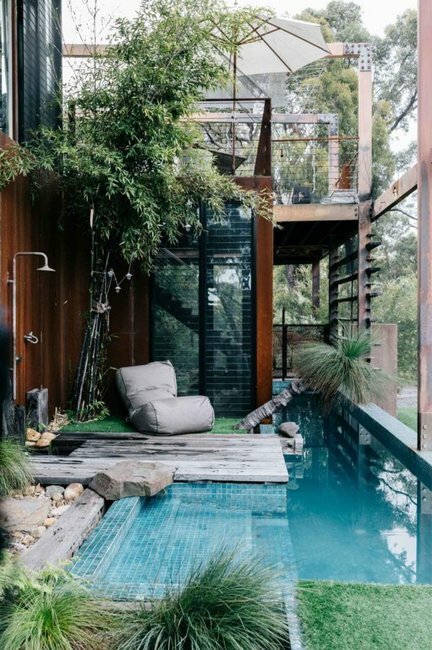 In three words: Dream holiday house. 8. 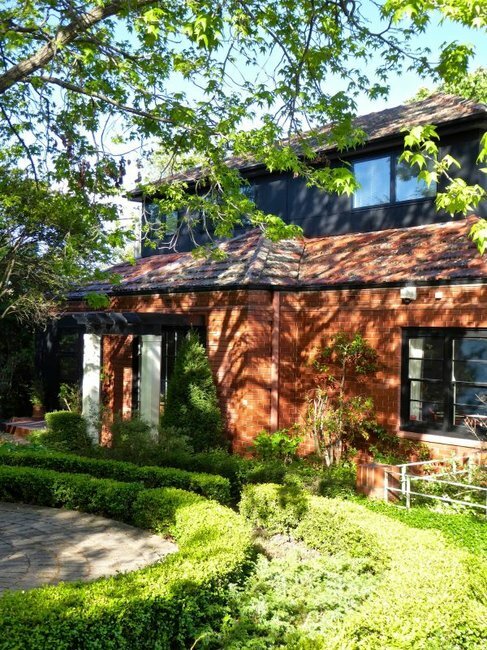 Art-Filled Melbourne Terrace in Richmond, VIC. 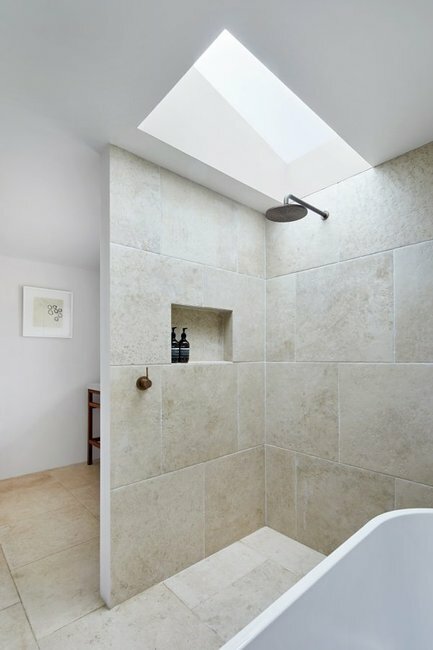 Three bedroom, one-and-a-half bath ultimate inner Melbourne terrace house for up to seven guests. In three words: Quirky, elegant, convenient. 9. 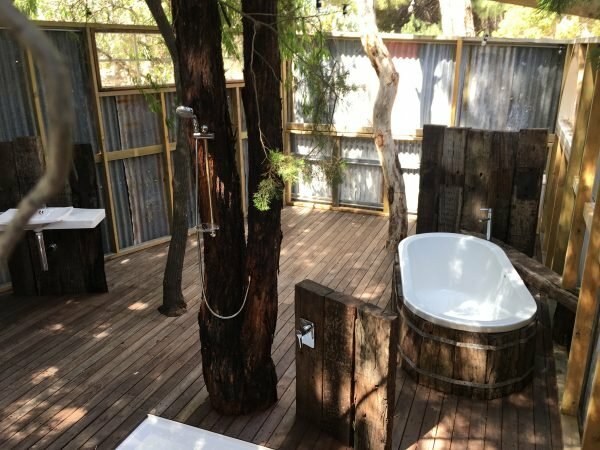 Callignee II Luxury Eco Bush Retreat in Traralgon, VIC. 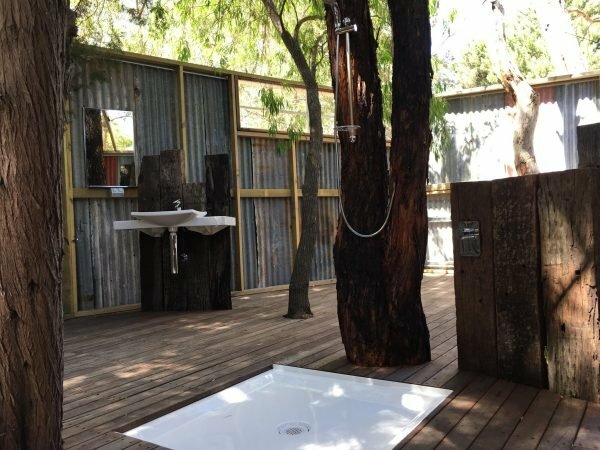 Two bedroom, one bath 100 per cent luxury sustainable retreat for up to four people that was featured on Grand Designs Australia. In three words: Off the grid. 10. The Container in Lilydale, TAS. 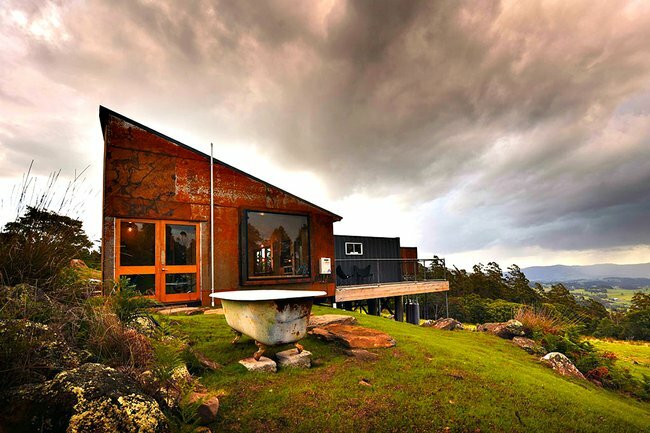 One bedroom, one bath full recycled and renovated shipping container, with a wood fire and outdoor bath, for two guests overlooking the sprawling Tassie landscape. In three words: Self-contained luxury. 11. #thebarnTAS in Hobart, TAS. 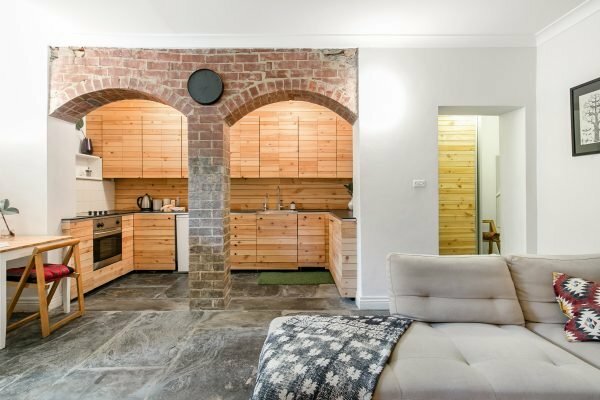 One bedroom, one bath 1820&apos;s fully converted barn for two guests smack bang in the middle Hobart CBD. In three words: Modern, stylish heritage. 12. 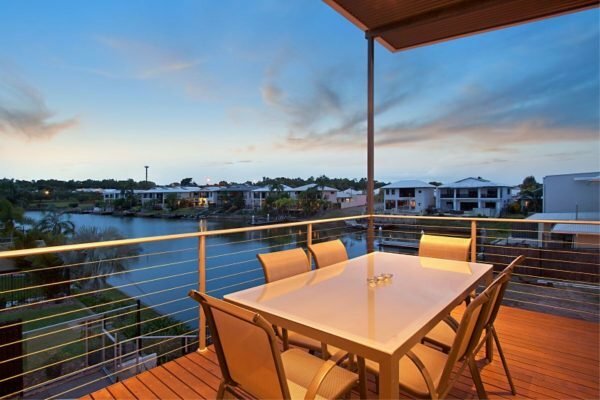 Marina Views in Darwin, NT. 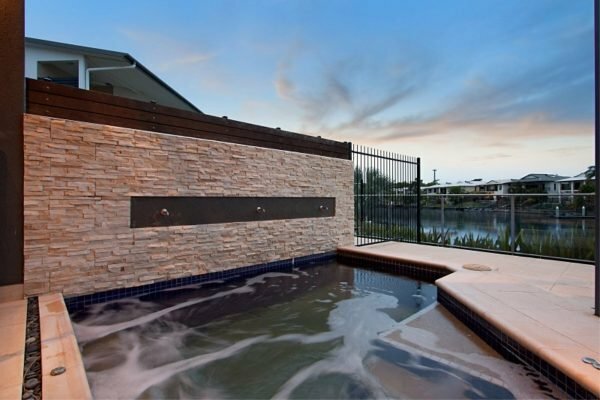 Four bedroom, two-and-a-half bath modern home with a huge hot tub and marina views for up to seven guests. In three words: Ultimate family holiday. 13. 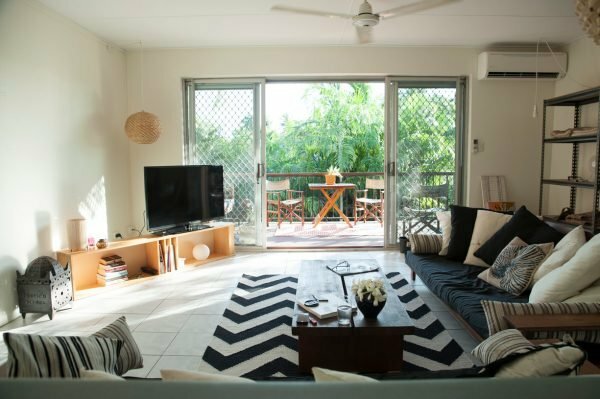 Sweet Spot In Top NT Beach Suburb in Nightcliff, NT. 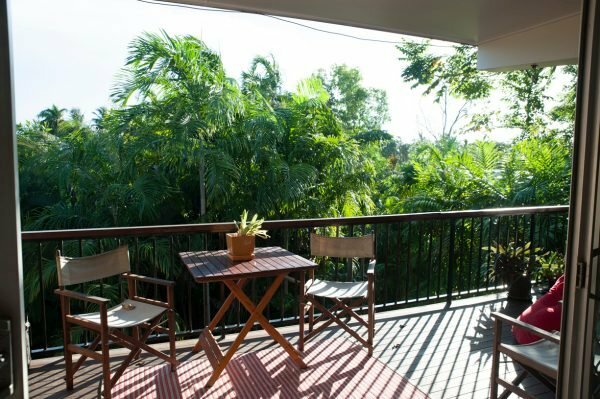 Two bedroom, one bath balcony apartment among the trees for up to four guests overlooking a pool. In three words: Leafy, tropical bargain. 14. 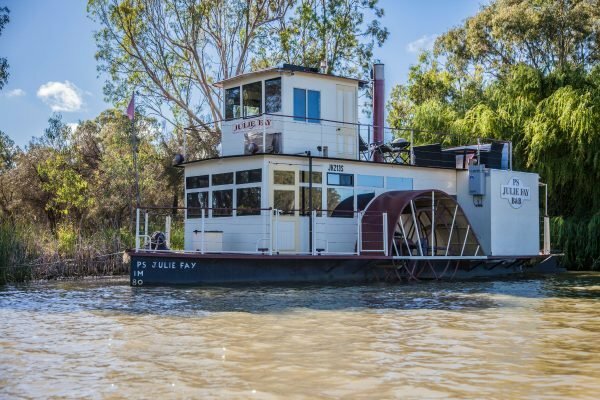 Paddlewheeler "Julie Fay" B&B in Murtho, SA. 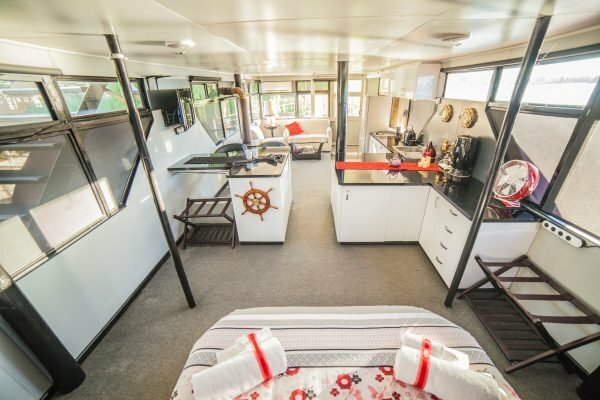 One bedroom, one bath historic paddle boat for up to three guests set on the Murray River. In three words: So many activities! 15. 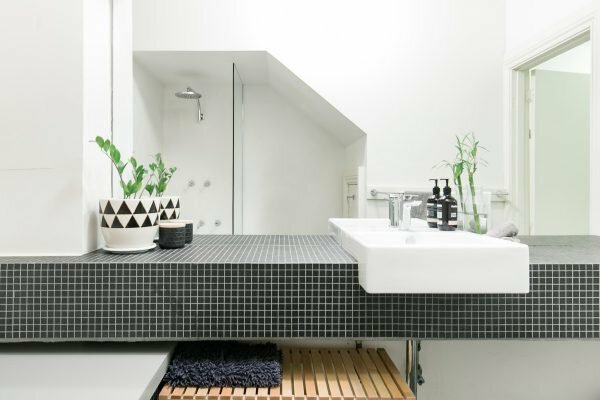 Chic City Apartment in Adelaide, SA. 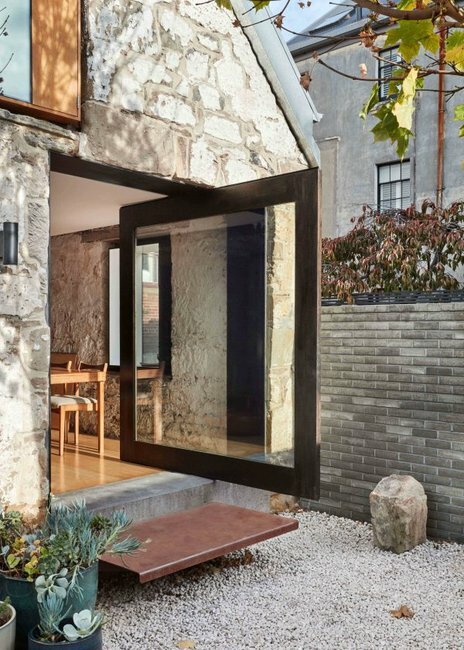 One bedroom, one bath CBD townhouse for two guests with exposed brick, stone floors and all the mod cons. In three words: Hipster, but expensive. 16. The Villa Margaret River in Margaret River, WA. Three bedroom, two bath modern family villa for up to six guests close to wineries, breweries, forests and beaches. In three words: Classy grownups weekend. 17. Huge Modern Caravan In The Bush in Furnissdale, WA. 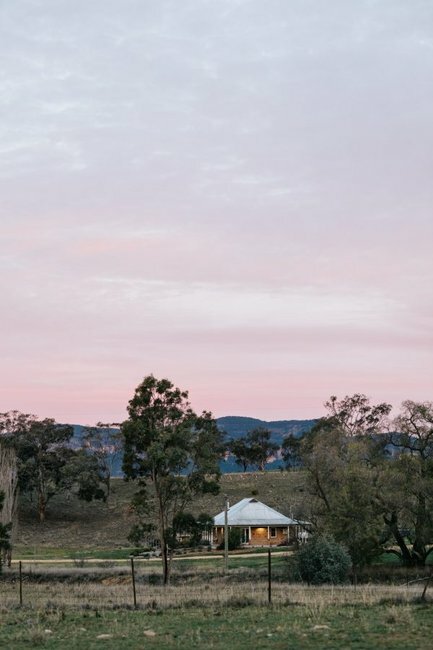 One bedroom, one-and-a-half bath luxe caravan in the middle of the Australian bush for up to six guests. 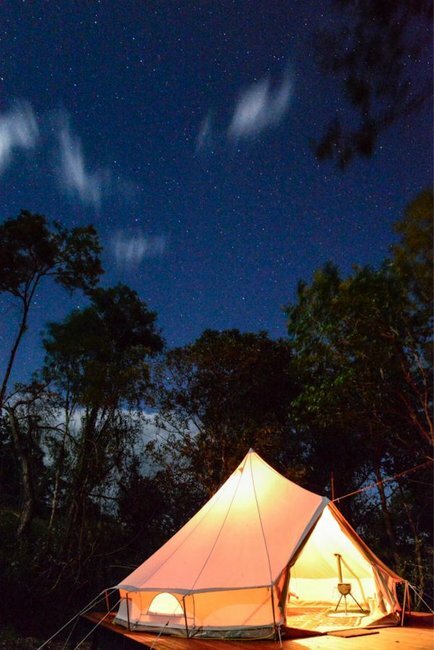 In three words: Camping, but better. 18. 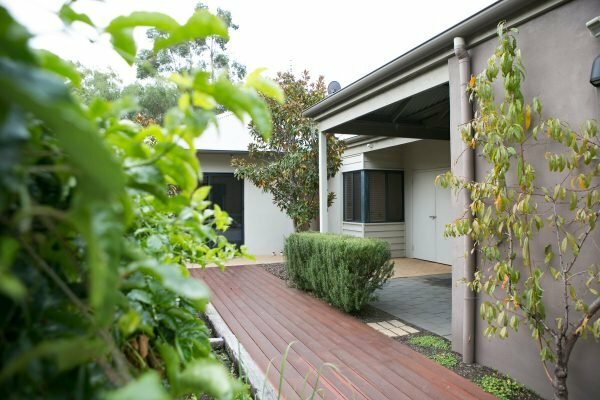 Classic Canberra Home in Deakin, ACT. 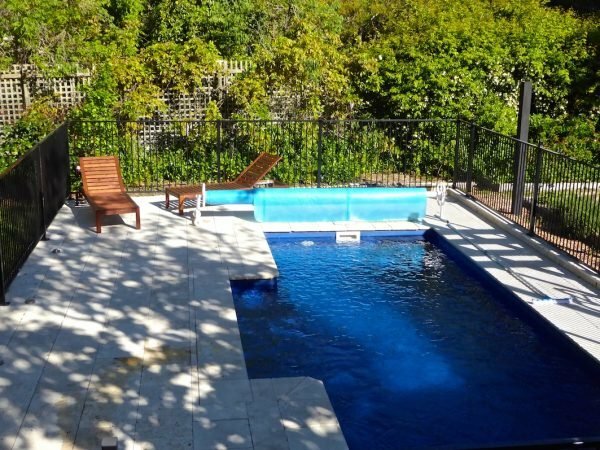 Six bedroom, three bath family home, with a pool, in Canberra&apos;s historical area that can house up to 12 guests. In three words: Really bloody big. 19. 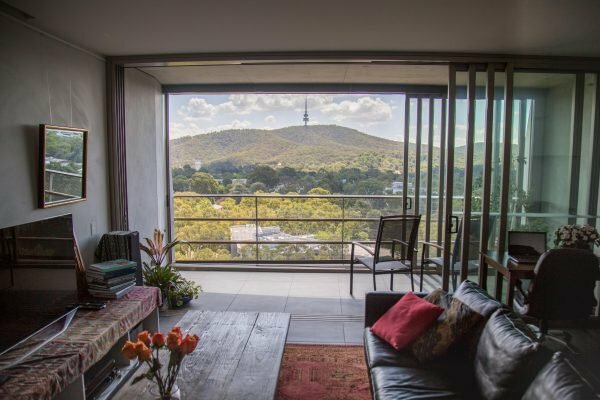 Nishi Apartment With Mountain Views in Acton, ACT. 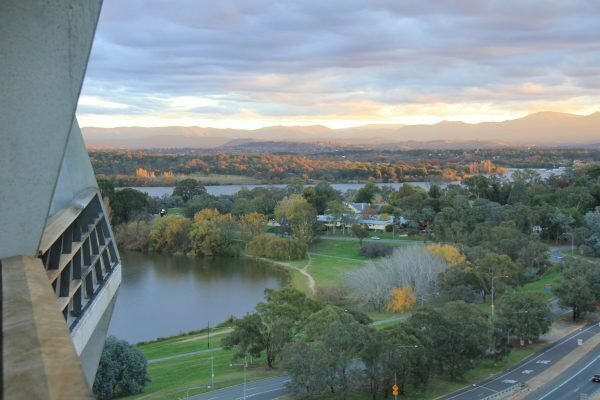 One bedroom, one bath apartment in the heart of Canberra for two people, complete with an incredible view. In three words: Clean, comfortable, convenient. Have you stayed in a really great Airbnb property before? Tell us in the comments!